Jessica Ellen Sewell is Associate Professor and Head of the Urban Planning and Design Department at Xi’an Jiaotong-Liverpool University. 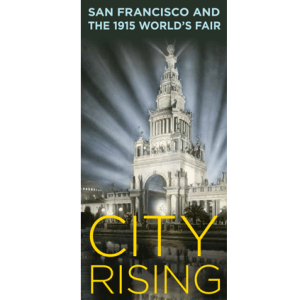 She is author of Women and the Everyday City: Public Space in San Francisco, 1890-1915. 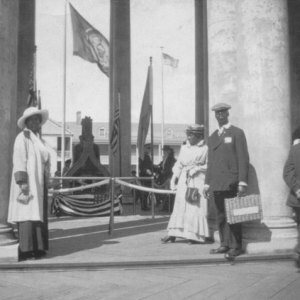 During the federally funded Chicago World’s Fair of 1893, women officials expanded their role far beyond the domestic sphere and paraded their growing importance in America’s industrial economy. 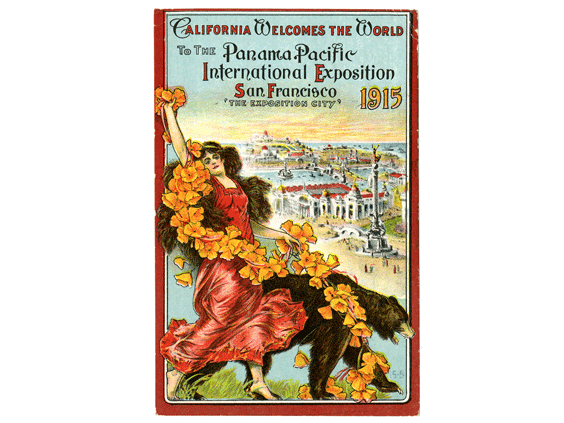 In the locally funded 1915 San Francisco fair, however—held four years after California women won the vote—the PPIE Women’s Board returned to traditional roles of hospitality and moral protection. Susan Wels will explore the reasons for this retreat, which contrasted strikingly with the dramatic activities of suffragists at the exposition. Abigail Markwyn is associate professor of history at Carroll University in Waukesha, Wisconsin. She is author of Empress San Francisco: the Pacific Rim, the Great West, and California at the Panama-Pacific International Exposition, and co-editor of Gendering the Fair: Histories of Women and Gender at World’s Fairs.